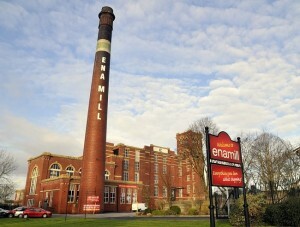 The UK travel trade are being drawn to an undiscovered part of Northwest England. Wigan, Atherton and Leigh in Lancashire will be the focus of the Lancs Group Travel Day on Monday 6th June. Included in the special showcase will be a superb new canal boat cruise service for groups; an insight into the latest improvements to a historic landmark mill as well as a top new hotel which is ideal for hosting groups of visitors. 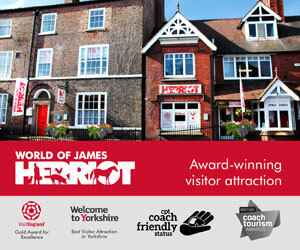 Other attractions in and around this triangle of Lancashire towns will also be included. 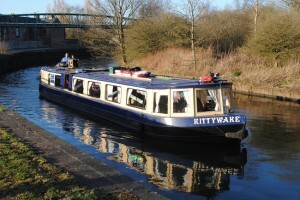 Coach and tour operators and group travel organisers from around Britain will take in a cruise onboard the Kittywake Canal Cruises in Wigan along part of the famous Leeds – Liverpool Canal. 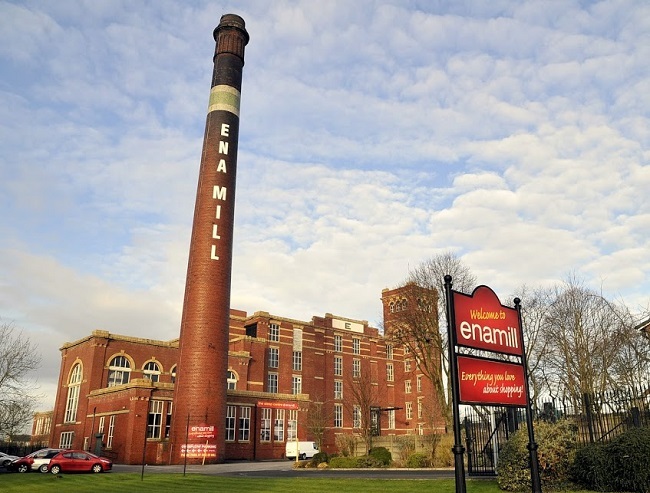 They will also have the chance to see the new developments at the popular Ena Mill in nearby Atherton – it’s doubling its retail space and creating up to 200 new jobs within the grade 2 listed building. 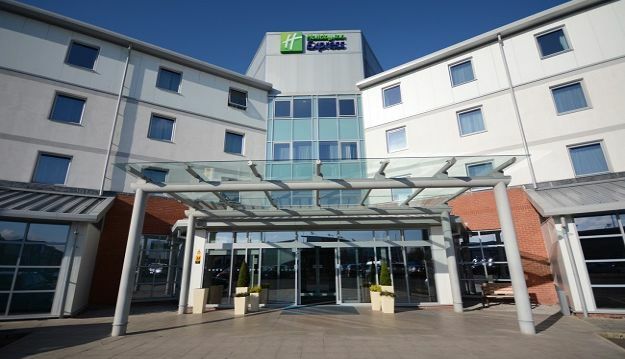 And some of the tour buyers – each with the power to bring new group bookings back to Lancashire – will be hosted by the Holiday Inn Express Hotel in Leigh Sports Village. 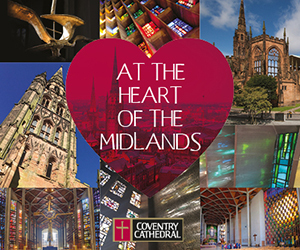 The event is being arranged by Steve Reed Tourism Ltd – a company that specialises in helping to develop group travel across the UK. 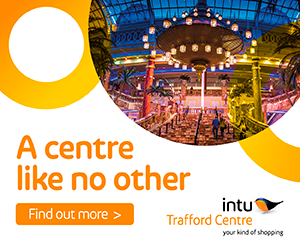 They have worked throughout the Northwest for many years with top attractions and destinations including Ena Mill; Blackburn Markets; Southport Tourism; Visit Liverpool; Marketing Manchester; The Olympus Restaurant in Bolton; Samlesbury Hall; The Holiday Inn Express in Burnley and many others. ‘Lancashire has so much to offer coach parties. It has a rich and fascinating history but also an exciting present! At Ena Mill, and at its sister site, Courtyard at Tarleton – also in Lancashire – we have found that a focus on attracting coach parties is a real plus for the local economy, helping to both protect and create jobs. ‘And the idea of this unique event is to shed light upon some super attractions that together make for a memorable visit for group travellers of all types,’ explains Simon. ‘Our canal cruise service operates highly enjoyable trips from the iconic Wigan Pier and they are ideal for groups visiting Lancashire. 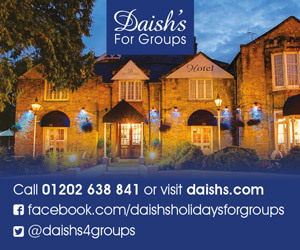 We wish to show how well our service can provide a great experience for groups. ‘We can offer groups a choice of our Kittywake or Elleswake boats – and Elleswake has complete disability access also.,’ says Stephen. ‘We are pleased to be working in partnership with Kittywake and Ena Mill in putting our part of the Northwest under the tourism microscope,’ says Cathy. Note: On the Monday 6th June the attendees will enjoy a cruise with Kittywake Cruises at 10.00 near to the Boathouse under Number One Terminal Building, Wigan Pier, Wallgate, Wigan, WN3 4EU. At 12.30 they will be at Ena Mill in Gloucester Street, Atherton, M46 0HB for a Show’round of the new developments and shopping time.